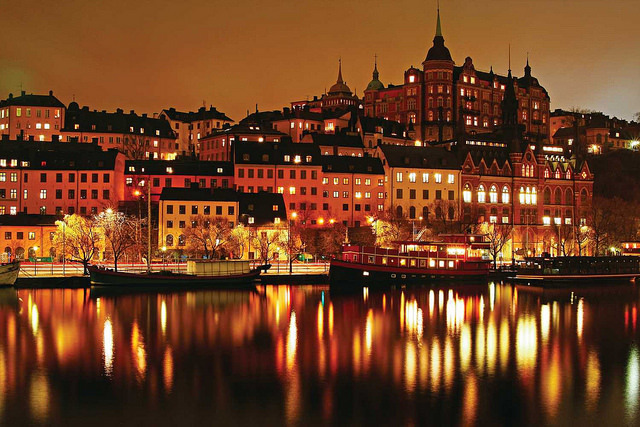 DOHA, Qatar, 2017-Nov-21 — /Travel PR News/ — Qatar Airways has announced that it will increase daily frequencies to the Scandinavian capitals of Stockholm and Oslo, alongside the Italian cities of Milan and Rome. The national carrier of the State of Qatar currently serves double daily flights to Moscow’s Domodedovo Airport, Stockholm’s Arlanda Airport, Milan’s Malpensa Airport and Rome’s Fiumicino Airport with a mix of Boeing B787, Airbus A330 and Airbus A321 aircraft. With a seamless stopover at the five-star hub of the airline, Hamad International Airport, European travellers can reach mor than 150 business and leisure destinations across six continents with the airline’s young fleet. The award-winning airline flies to four gateways in Italy: Rome, Milan, Pisa and Venice. Recently, Qatar Airways further strengthened its commitment to Italy with the acquisition of 49 per cent of AQA Holding, the new parent company of Meridiana fly (Meridiana), while the previous sole shareholder Alisarda has kept 51 per cent. In addition to the frequency increases to Moscow, Stockholm, Oslo, Rome and Milan, Qatar Airways recently announced additional daily non-stop flights to Kyiv, Prague, Warsaw and Helsinki due to a significant increase in passenger demand. This entry was posted in Airlines, Airports, Flights, Travel, Travel Services, Travelers and tagged flights to Milan, flights to Moscow, flights to Oslo, flights to Rome, flights to Stockholm, His Excellency Mr. Akbar Al Baker, Qatar Airways. Bookmark the permalink.